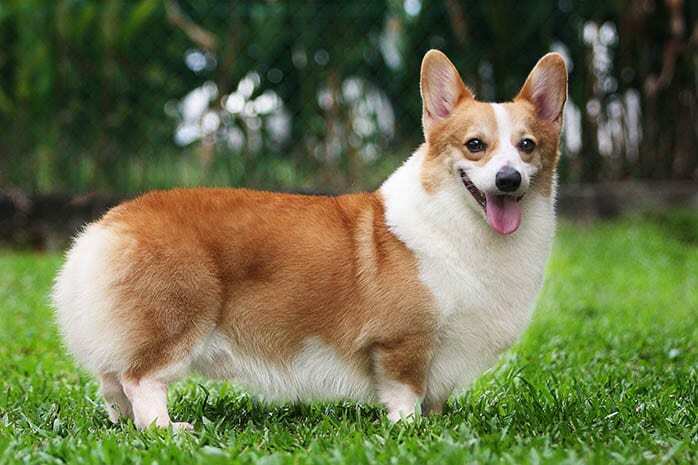 Toy Dog Breeds or Small Dog Breeds are the cutest dog breed category. 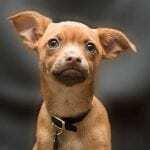 They maybe not protect you but they will turn your life to new way.Here we list 10 Toy Dog Breeds (Small Dog Breeds) with the rough prices. Hope this will helpful. They are small cute toy dog breeds. Also known as Butterfly dog or squirrel dog due to their tail carriage. They are originated in France. Papillon dog’s life span is ranged In between 13 -15 years. They are very intelligent, friendly, alert and energetic dogs. 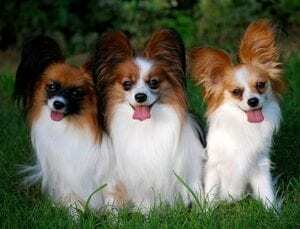 Height of both male and female Papillon dogs ranged in between 20 – 28 cm. Their body forms various colors including fawn and white, brown and white, red and white, white, black and white, sable. Average prices of selling these toy dogs ranged in between $300 – $500. They are very small, tiny and lovable toy dog breeds. Also known as Caniche, Barbone and pudle. They are originated in Germany and France. 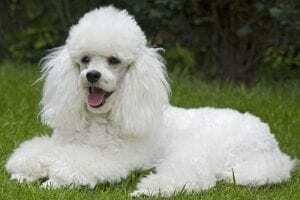 Poodle dog’s average life span is ranged in between the 12 – 15 years. They are very intelligent, faithful, active and alert dog breeds. They can be trained very easy. These poodle dogs looking very cute and playful. Their height is 10 inches and average weight ranged in between 5 – 10 pounds. Poodle’s body forms various colors including cream, red, silver, black, grey, brindle, apricot, blue, white, brown and sable. Average price of selling these toy dogs ranged in between $1000 – $1500. They are very small toy dog breeds. Also known as Coton and Cotie. 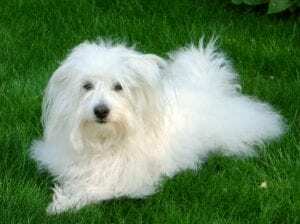 This Coton’s are originated in the Madagascar. Their average life span is ranged in between 14 – 16 years. They are very intelligent, affectionate, playful dog breeds. They are well trainable breeds. Average height of male dogs ranged in between 25 – 30 cm and the average height of female cotons ranged in between 22 – 27 cm. This coton’s body forms various colors including lemon and white, gray and white, tri color, black, and white. Average price of selling these dogs ranged in between $1000 – $1200. They are very small toy dog breeds. Also known as Chinese Lion dogs and chrysanthemum dog. They are originated in China. These Shih Tzu dog’s average life span ranged in between 10 – 15 years. They are very friendly, playful, independent, active, intelligent, gentle, clever and alert dog breeds. Average height of these Tzu dogs ranged in between 20 – 28 cm and their average weight ranged in between 4 – 7.25 kg. 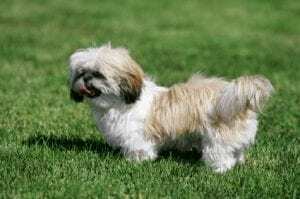 This Shih Tzu’s body forms various colors including black and white, liver and white, light brown, dark brown, brindle, brown, liver, blue, black, white. They are very small toy dog breeds. Also known as Cuban Bichon, Havanezer. They are originated in Cuba. This Havanese dog’s life span is ranged in between 13 -15 years. They are very intelligent, playful, affectionate, gentle, companionable and responsive dog breeds. The average height of these dogs ranged in between 8.5 – 11.5 inches and the average weight of this Havanese ranged in between 7 – 13 pounds. 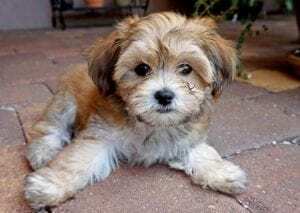 This Havanese’s body forms various colors including tobacco, Havana brown, black, white, fawn and mahogany. Average price of selling these dogs ranged in between $700 – $1100. They are very small and tiny toy dog breeds. Also known as Pompom. They are originated in Germany and Poland. . This Pomeranian dog’s life span is ranged in between 12 -16 years. They are very intelligent, playful, affectionate, active, sociable and friendly dog breeds. Teacup Pomeranians are the smallest one. The average height of these dogs ranged in between 8 – 12 inches and the average weight of this Havanese ranged in between 3 – 7 pounds. This Pomeranian’s body forms various colors including white, orange, black, tan, grey shaded, and brown. Average price of selling these dogs ranged in between $600 – $800. 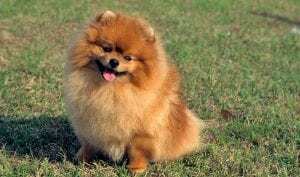 Love Pomeranians ? Read about – Top 12 Cutest Pomeranian Mix Dog Breeds Pomsky and Pomchi are another cute Pomeranian mix breeds. They are very small toy dog breeds. Also known as Lion dog. They are originated in China. This Pekingese dog’s life span is ranged in between 12 -15 years. 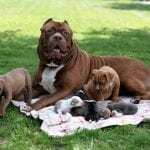 They are very intelligent, playful, affectionate, aggressive and good natured dog breeds. 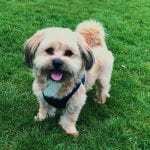 The average height of these dogs ranged in between 6 – 9 inches and the average weight of this Havanese ranged in between 3.2 – 6.4 kg. 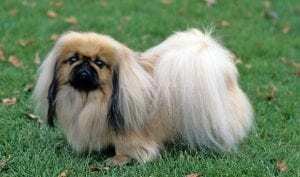 This Pekingese’s body forms various colors including fawn, brindle fawn, grey, black and tan, black, cream. Average price of selling these dogs ranged in between $400 – $600. They are very small toy dog breeds. Also known as Maltese Dog. They are originated in Malta. 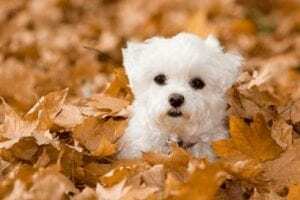 This Maltese dog’s life span is ranged in between 12 -15 years. They are very intelligent, playful, affectionate, active, gentle and lively dog breeds. The average height of these dogs ranged in between 8 – 10 inches and the average weight of this Havanese ranged in between 2 – 8 lb. This Havanese’s body forms white color. Average price of selling these dogs ranged in between $600 – $800. They are very small and tiny toy dog breeds. Also known as Yorkie. They are originated in England. This Yorkie dog’s life span is ranged in between 13 -16 years. 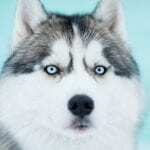 They are very intelligent, confident, bold and independent dog breeds. The average height of these dogs ranged in between 7.5 – 9 inches and the average weight of this Havanese ranged in between 3.5 – 8 pounds. 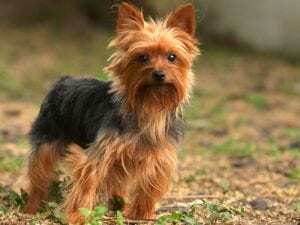 This Yorkie’s body forms various colors including black and gold, blue and gold, black and tan, blue and tan. Average price of selling these dogs ranged in between $500 – $700. They are very small, little and tiny toy dog breeds. Also known as Dutch Bulldog. They are originated in China. This Pug dog’s life span is ranged in between 12 -15 years. 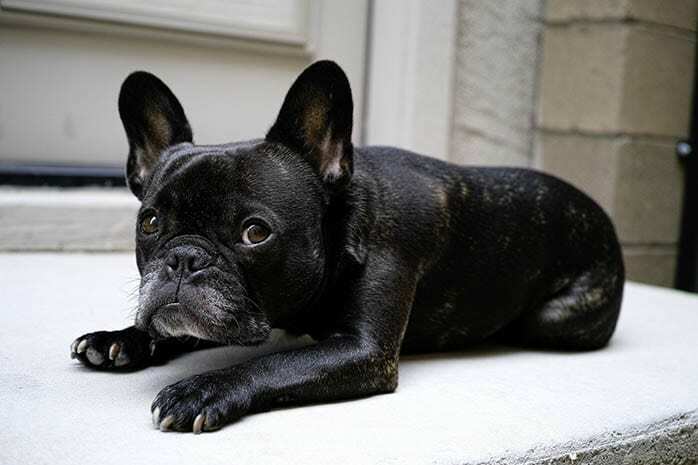 They are very intelligent, playful, affectionate, active, sociable, and stubborn and quite dog breeds. The average height of these dogs ranged in between 25 – 28 cm and the average weight of this Havanese ranged in between 6 – 8 kg. 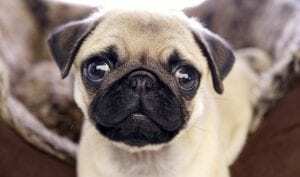 This Pug’s body forms various colors including apricot, black, silver fawn and fawn. Average price of selling these dogs ranged in between $300 – $400.